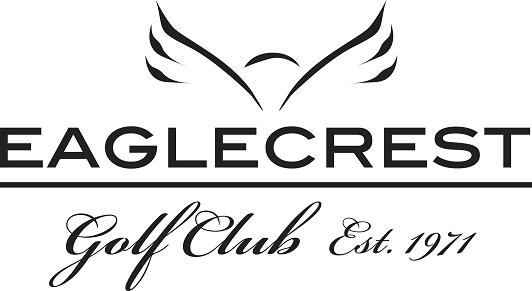 Eaglecrest Golf Club - Parksville & District Chamber of Commerce, Parksville, B.C. • Join the Chamber Today! Eaglecrest Golf Club is an 18-hole championship golf course spanning over 6300 yards. Having towering cedar trees lining its lush fairways and undulating greens, the maturity of this golf course reminds us how golf should be played. The historic clubhouse has a warm, inviting atmosphere for green fee players and members alike. Tournaments and banquets ranging from 30-200 people may be booked up to a year in advance. Come to Eaglecrest Golf Club for great golf, food, value, ambiance and service.